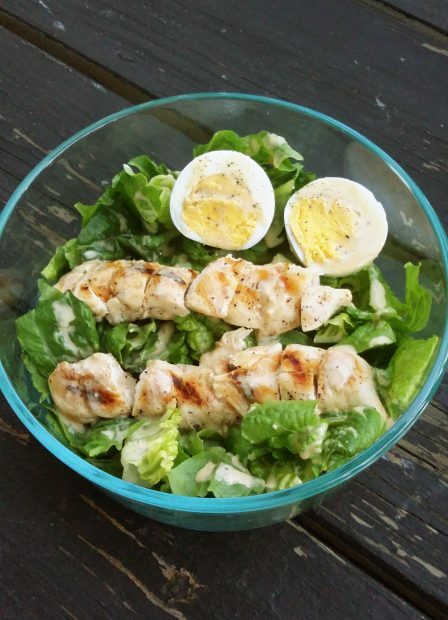 Paleo Chicken Caesar Salad with Dressing by Oh Snap! Let’s Eat! The Best Mexican Chicken Soup by Oh Snap! Let’s Eat! Pan Fried Chicken: Paleo, Gluten Free, and Dairy Free by Oh Snap! Let’s Eat! Easy Coconut Milk Curry Chicken by Oh Snap! Let’s Eat! 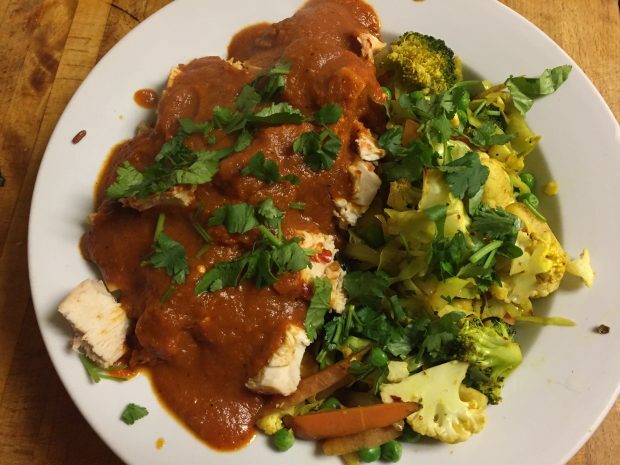 Spicy Paleo Chicken Tikka Masala by Oh Snap! Let’s Eat! Paleo Appetizers and Finger Foods for Parties! 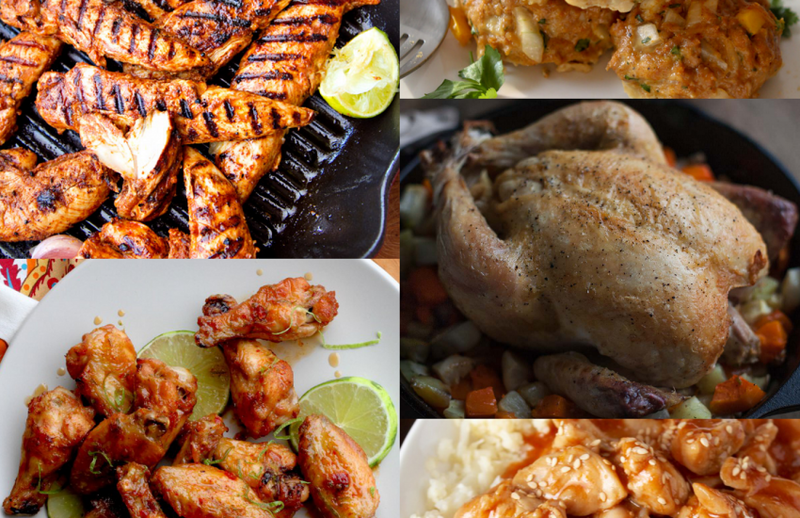 So many great ideas here–that pan-fried chicken looks especially tempting. Thank you so much for including my roast chicken with pesto! Thanks for your awesome roast chicken with pesto! I LOVE pesto! Thanks, Kelly!! Happy New Year to you too!! I was also brought up on Asian food! It was pretty easy, to be honest! I never cared for rice that much as rice was always more like dinner rolls to me – something that’s just there. I always felt the good stuff was the meat and veggies!